We appreciate all of our loyal Cabin In the Mountains guests! We have merged Cabin in the Mountains with our sister company, Mountain Top Cabin Rentals. You can expect the same superb customer service, and you can continue to stay in your favorite cabin! We will look forward to serving your vacation needs through Mountain Top Cabin Rentals! 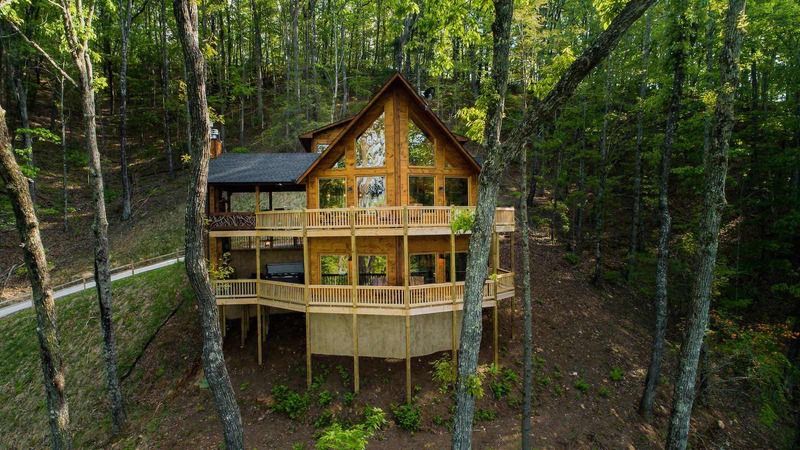 Whether looking to have a romantic getaway for two or make family memories we have the perfect North Georga Rental Cabin for you! Our mountain cabins offer a variety of amenities such as: breathtaking North Georgia Mountain Views, pristine water frontage, indoor and outdoor rocked fireplaces, wireless intCabin Rentals in the Blue Ridge Mountains of North Georgiaernet, hot tubs, flat panel TVs with satellite and much more. 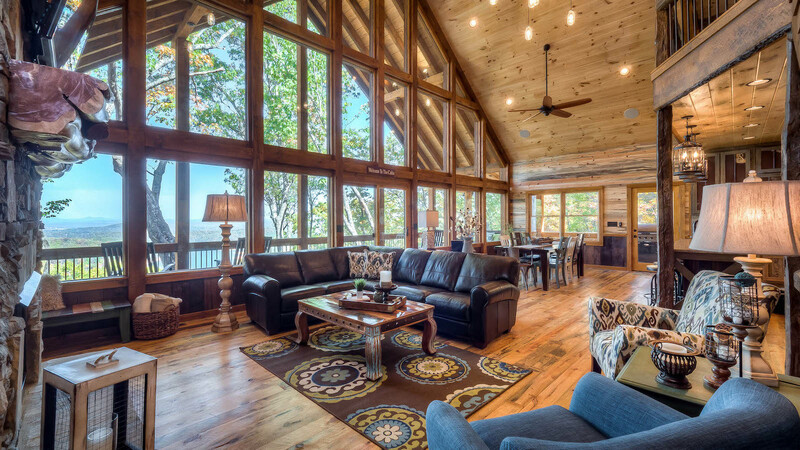 These North Georgia Cabins Rentals are fully equipped and waiting for you!